Motorists going abroad after 8 June will need to take a special code with them if they want to hire a car. 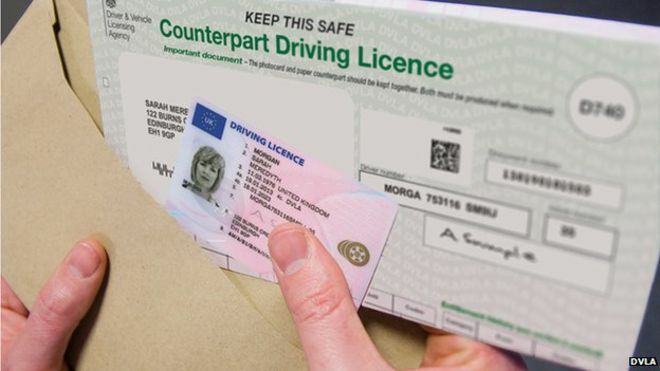 From that date the paper counterpart of UK driving licences – which records endorsements and fines – is being computerised. The old-style paper licences, issued before the photo card was introduced in 1998, will remain valid.